It's a new year, and full of new surprises. If you're anything like me, you're probably suffering from a little bit of holiday burnout. We overspend, overeat, and just generally overdo it all! And then January comes and it's all like "BLARGH!!!" Am I the only one that feels that way? Probably not. Never fear though! We have a fun giveaway for you. 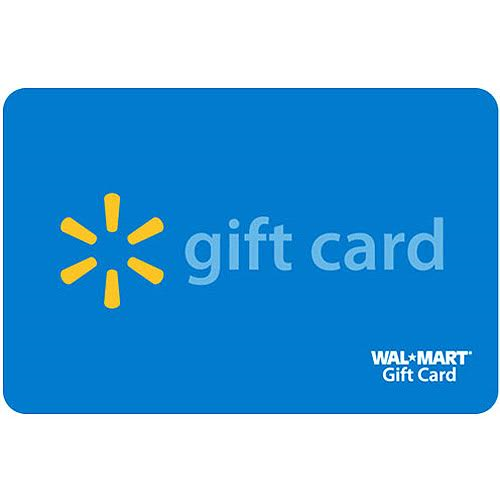 One lucky reader will win a $15 Walmart gift card. Just a little sumtin-sumtin to brighten your winter. Ready to enter? Do so in the Rafflecopter after the jump. Open worldwide, too, except where prohibited. Sweet Cheeks Adventures is not responsible for prize fulfillment. Prize will be fulfilled by How Was your Day? Sam's club memberships are wonderful! You can join Sam's Club. But I like Costco better. I learned how to get the most out of a Sam's Club membership.